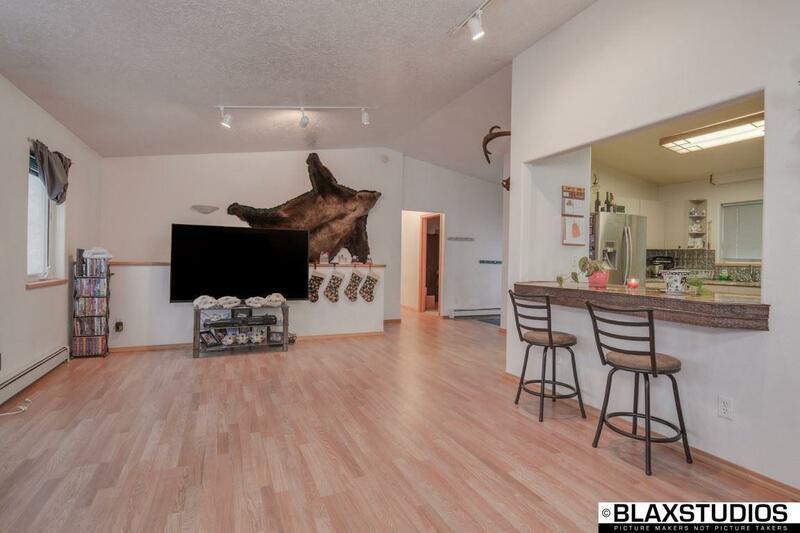 Fantastic home in the hills with a view of Denali and the Alaska Range now available. 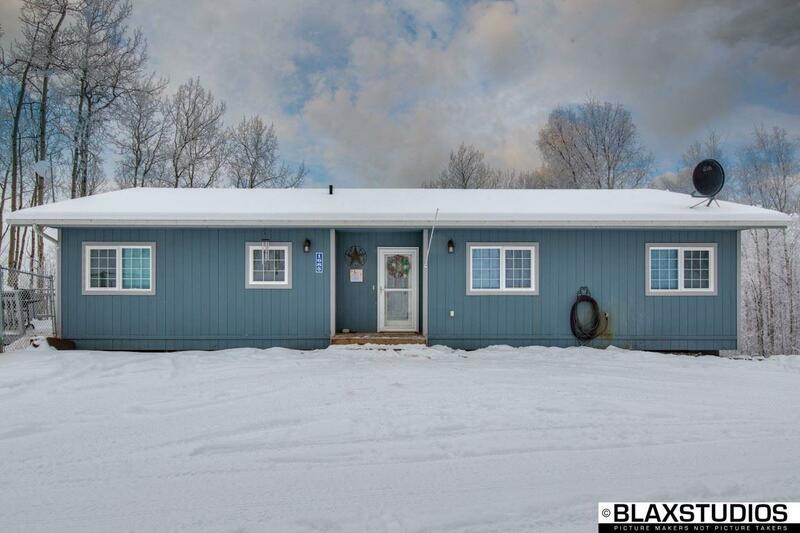 This beautiful move in ready 4 bedroom home features 3 bathrooms, 2 living areas, 2 car garage on 1.84 acres. The recently updated kitchens flows into the main living and dining area. 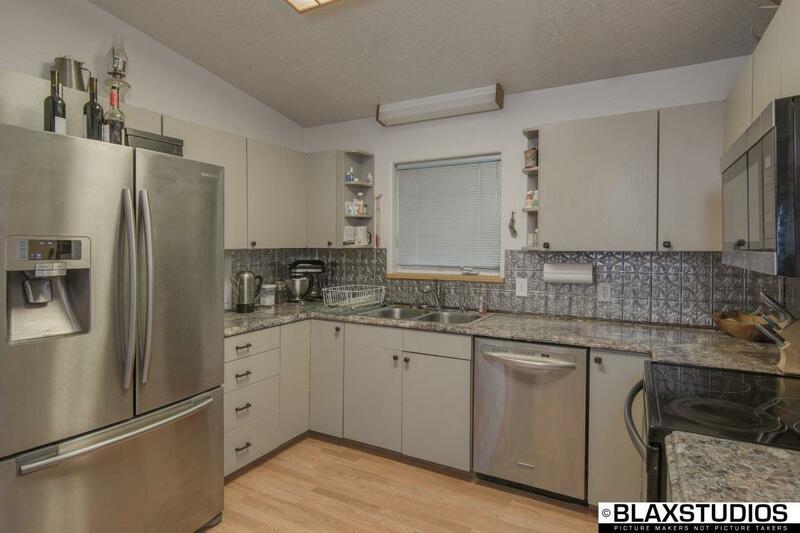 Recently added bar top, new kitchen counters, updated appliances, fresh interior paint and brand new flooring. The master suite is on the main level with two large windows to enjoy the view and scenery. Downstairs there is a second living area, laundry and fourth bedroom. Large oversized garage with new piping installed on boiler for better efficiency to help save money on winter heating costs. Home was built with a 5 star energy rating. Outside you can entertain and enjoy the views from your deck year round! There also is a fully fenced in yard perfect for a dog run or a great place for children to enjoy the outdoors! 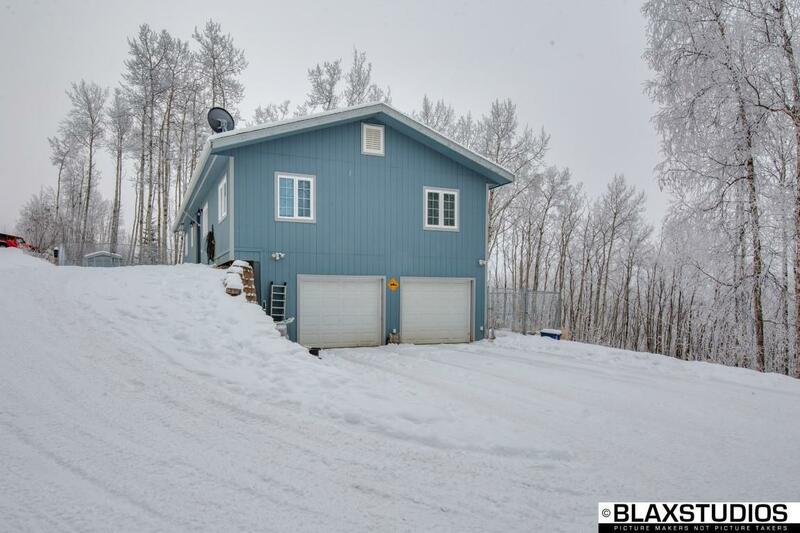 This awesome home up in the hills above the ice fog is ready to move and will not last long!